What’s old is new again. 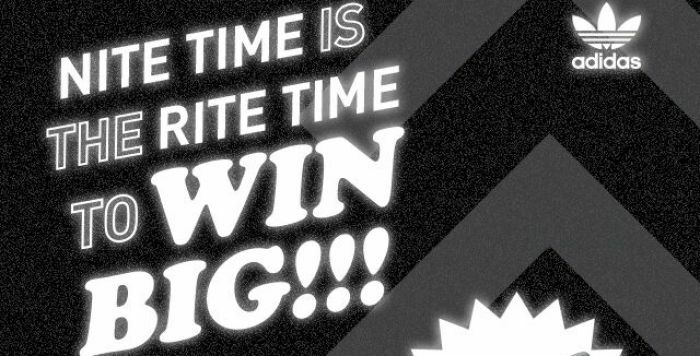 Brands are dipping into their vaults and bringing back models from yesteryear. adidas is taking that trend a step further. Instead of simply bringing the models back, adi is redesigning and reimagining them — adding modern technologies and creating a new design that’ll stand the test of time. 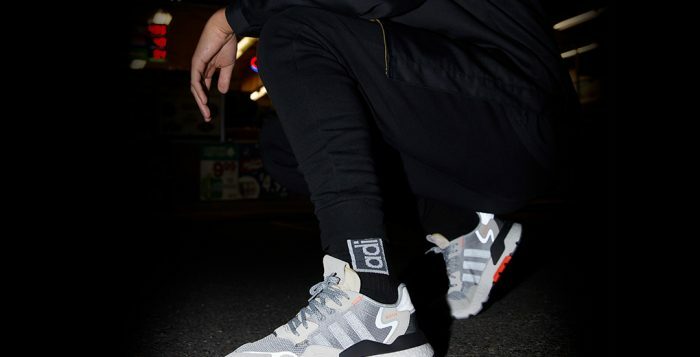 The latest dip into the archives has led adidas to their latest release, the Nite Jogger. 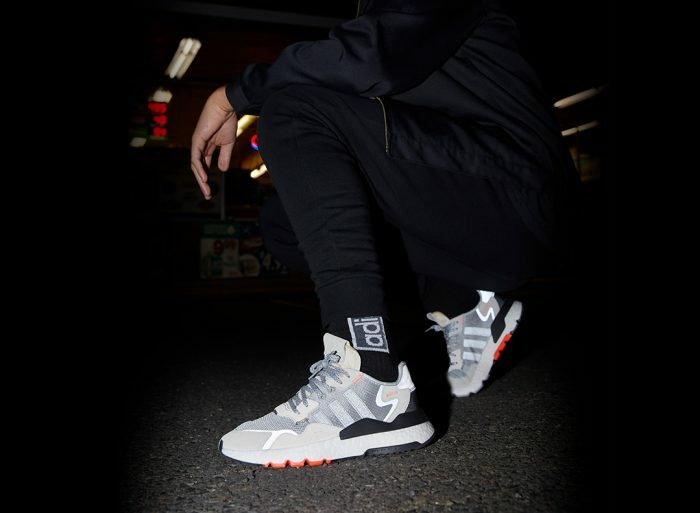 Designed for the “night time creator,” the adidas Nite Jogger takes inspo from the original model from 1980, and adds reflective detailing and BOOST technology. As a result you get two contrasting looks: one standout daytime look, and another stellar colorway for when the sun goes down. The upper of the Nite Jogger features a unique mix of materials (nylon ripstop, mesh, and suede). The mixed media upper allows for a multitude of creative colorways and design options. Focusing on all-day comfort, the energy-returning BOOST midsole is paired with an OrthoLite sockliner. Aforementioned hi visibility hits on the laces, striping, toe and heel complete this new silhouette. 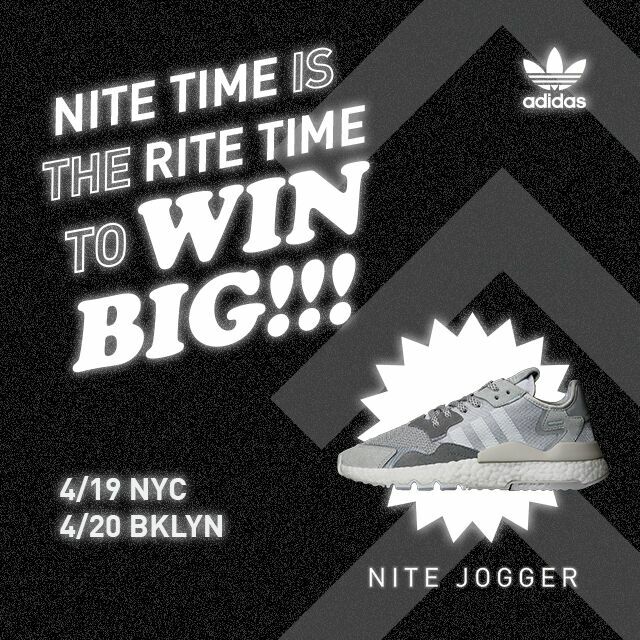 Available for the whole family (men’s, women’s & kids’), grab the adidas Nite Jogger on 4/11 from Finish Line.